Dr. Jonathan Fenton is a proud provider of the Regenexx-C Procedure at Regenexx Cayman. 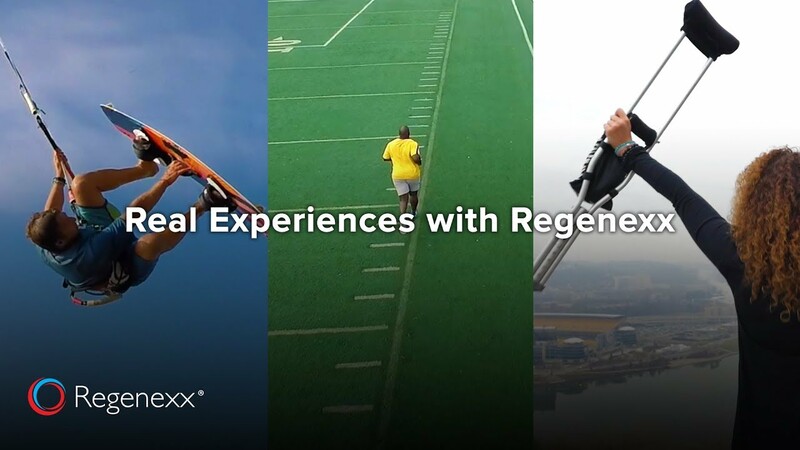 This advanced, cultured stem cell procedure is only available at the Regenexx Cayman location and Dr. Fenton is one of the few providers offering the world’s most advanced stem cell procedure at this location. Dr. Fenton is currently scheduling patients who are candidates for this procedure during his upcoming Grand Cayman visits.